Zurich, Switzerland – Earlier this month, a U.S. Ski & Snowboard proposal to the International Ski Federation (FIS) to permit Olympic champion Lindsey Vonn to ski against the men was reviewed in a preliminary meeting of the FIS Alpine Executive Board. Given that the proposal was for the 2018-19 season, the board opted to table the motion until it meets again next May. U.S. officials were happy with the outcome as a first step to working with FIS on a plan that would provide Vonn with the opportunity and create a showcase event to promote the sport. U.S. 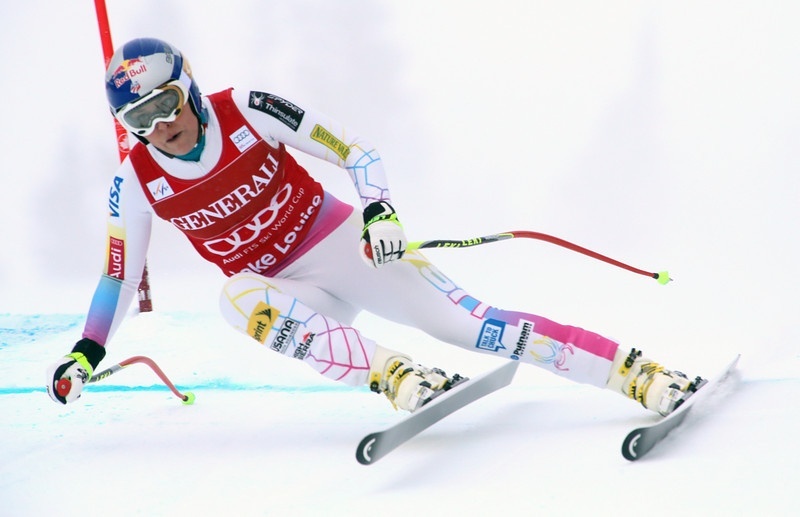 Ski & Snowboard had submitted the proposal as a one-time exception for Vonn, who has won an unprecedented 77 women’s World Cups and is closing in on the men’s mark of 86 held by Ingemar Stenmark. The proposal will be discussed with FIS officials during the season and will come back up again when the organization meets mid-May for its biennial FIS Congress in Greece.